Ready for your new venture? 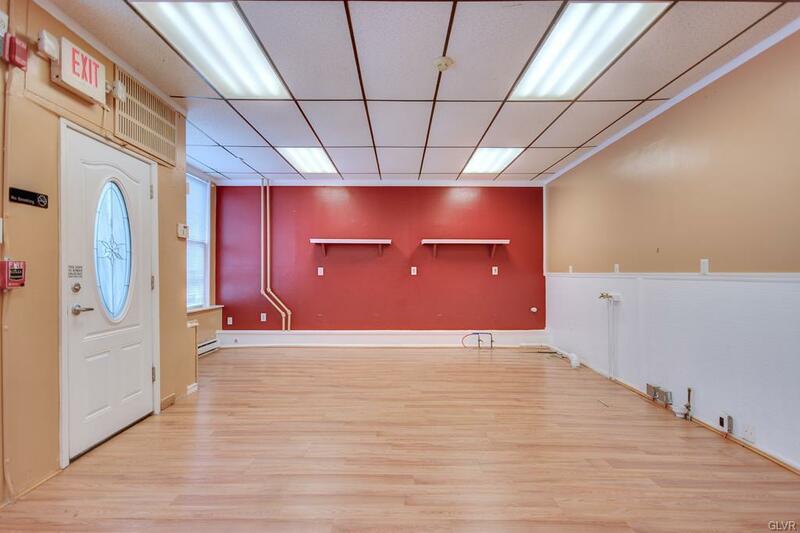 This space is a wonderful location to start or expand an office or shop in Easton.Recently painted very warm, inviting colors. Plenty of on street parking, this space also features a large sink hook up and private bath. 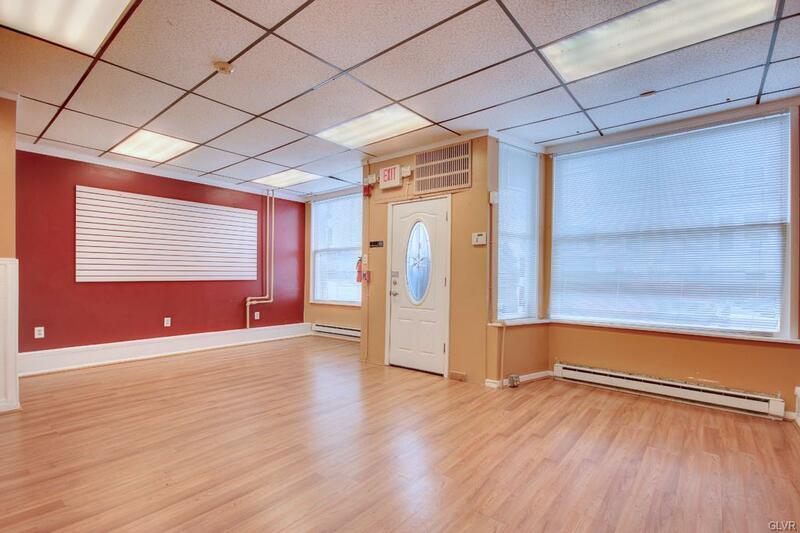 Previously used as ice cream, smoothie shop, and also a hair and accessory boutique. Transformation could easily feature a candy shop, ceramics, office of any sort, barber, coffee cafe, book shop, jewelry and accessories, and many other possibilities. Entire building has been recently sided and shows well. 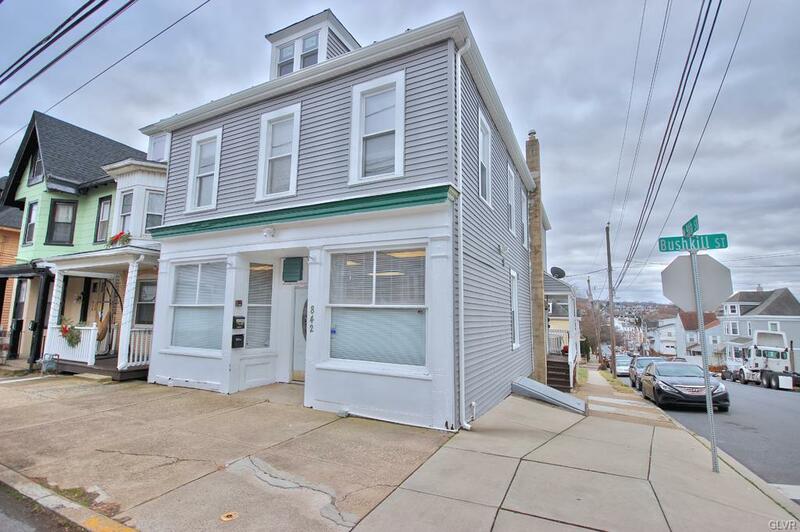 Located near all that is going on in Easton, this store has many possibilities. Make your appointment today!